Dancehall boogie from Equiknoxx studios. Swing Ting, aka Balraj Samrai and Ruben Platt, have enlisted “a trio of talented Jamaicans” – Blvk H3ro, Kemikal and Bobby Blackbird – for a new single. ‘Play Another One’ sees Samrai & Platt channeling funk, boogie, dancehall and hip-hop for the latest sun-drenched product of what the duo describe as “a memorable studio session at ​Equiknoxx​’s Vineyard Town base”. The track features vocals written and performed by​ Blvk H3ro, Kemikal ​&​ Bobby Blackbird, as well as backing vocals from Antonia Canal. ‘Play Another One’ drops this Friday (April 26) and is available to pre-order now. Check out the cover art, which feature original photography from Balraj Samrai, below. 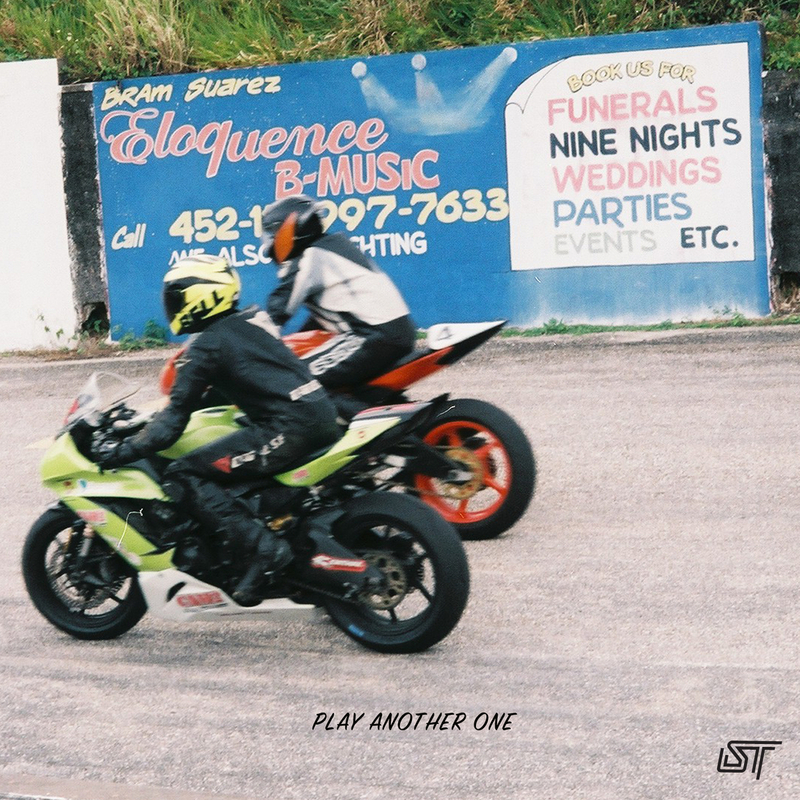 The post Swing Ting enlist Blvk H3ro, Kemikal and Bobby Blackbird for ‘Play Another One’ appeared first on FACT Magazine: Music News, New Music..